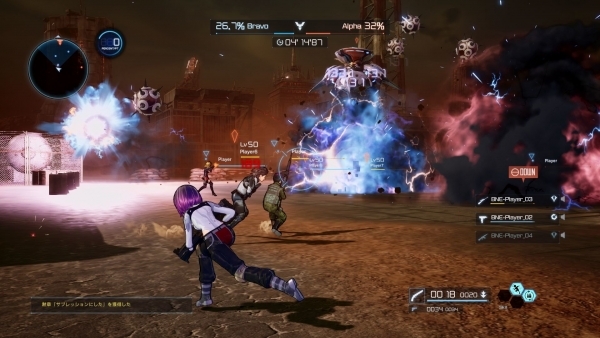 Play online in eight-player competitive and four-player co-op battles. 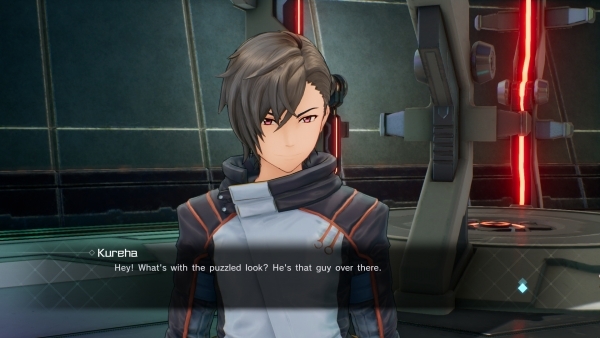 Bandai Namco has released new information and screenshots of Sword Art Online: Fatal Bullet introducing a new character named Itsuki, as well as the game’s online battle and cooperative battle modes. A new original character to the game who is regarded as one of the most famous top players in “Gun Gale Online” and is loved for his looks and communication skills. He is the leader of the “Alphard” squadron. If you missed it earlier today, watch a new co-op boss battle gameplay video here. Sword Art Online: Fatal Bullet is due out for PlayStation 4, Xbox One, and PC on February 8 in Japan, and February 23 in the Americas and Europe.